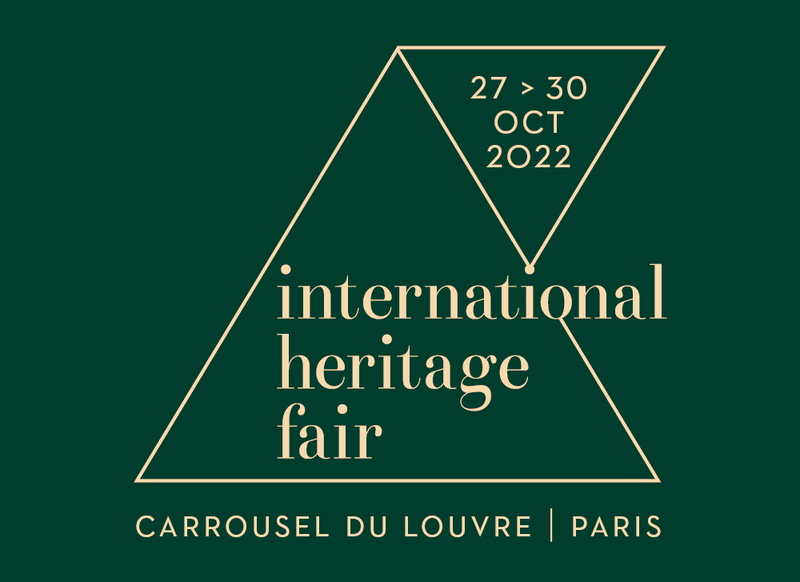 Organised by Ateliers d’Art de France since 2009, the four-day International Heritage Show aims to bring together all heritage professionals. At this unique forum for exchange and shared experiences, 350 exhibitors welcome over 20,000 visitors, both public and professional. The fair has been fiercely defending and promoting the cultural heritage of France and Europe for many years. In 2018, following its official recognition by the Ministry of Culture, it forms an integral part of the European Year of Cultural Heritage. It will help to promote the heritage as a key element of cultural diversity, showcase best practices in order to foster heritage conservation and development, and encourage dialogue between different European cultures, citizens and countries through the recognition of their shared cultural heritage. Thanks to a dynamic programme of events and the enthusiasm of its participants, the fair is keeping pace with the latest developments and playing a part in the successful dialogue that is taking place on this common theme. With their renowned expertise and a wide-ranging mandate, the exhibitors in this edition are, of course, helping to revitalise interest in the cultural heritage of France and Europe. An unmissable event in the heritage sector’s calendar for more than 20 years and a great platform for exchange, the fair is increasingly opening doorways between craft professionals, institutions, public authorities and an audience that is both enthusiastic and knowledgeable (30% of visitors in 2017 were professional). To support this growth, the fair is once again surrounding itself with dedicated institutions, organisations and associations, with a focus on four stakeholders who are committed to supporting and enhancing the wealth of our European heritage. The fair will also be the final major public and professional event of this European Year of Cultural Heritage: a fantastic way to bring this exciting period of cultural heritage activity to a close. Developing European heritage is one of the pillars of the French government’s heritage policy, along with heritage maintenance, restoration, enhancement and transmission. 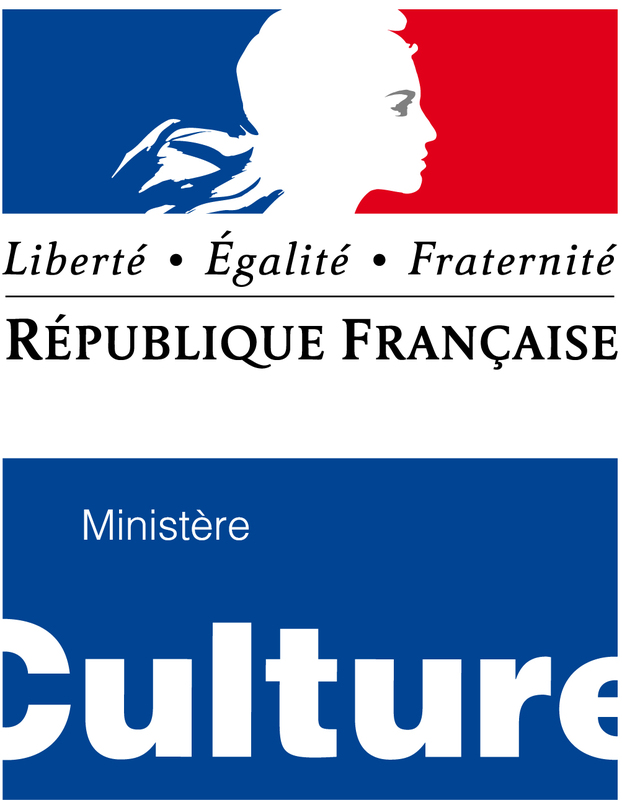 France, through its Ministry of Culture, is therefore working hard to ensure that cultural policies play their full part in its European policies. Indeed, it was France that, in 2005, initiated the creation of the European Heritage Label, which is now managed by the European Union, “with a view to emphasising the European dimension of cultural goods, monuments, memorial sites, and places of remembrance, which all bear witness to Europe’s history and heritage.” This commitment also undoubtedly explains France’s enthusiastic response to the launch of the European Year of Cultural Heritage by the European Commission. The Council of Europe plays a fundamental role in the construction of European heritage. In February 2017, it adopted the Recommendation on the European Cultural Heritage Strategy for the 21st century (‘Strategy 21’), drawn up at the request of the European ministers responsible for cultural heritage of the States Parties to the European Cultural Convention (1954). The Council of Europe also works closely with the European Commission to organise the European Heritage Days, which are particularly in the spotlight in 2018, the European Year of Cultural Heritage, and are central to the year’s events in France, where they are being held under the theme ‘European heritage: the art of sharing’. At European level, in 1987, the Council of Europe launched the Cultural Routes of the Council of Europe programme. An invitation to discover the diversity and richness of the European heritage, the 31 cultural routes offer a wide range of activities in Europe in five priority fields of action, including enhancement of memory, history and European heritage, cultural tourism and sustainable cultural development. 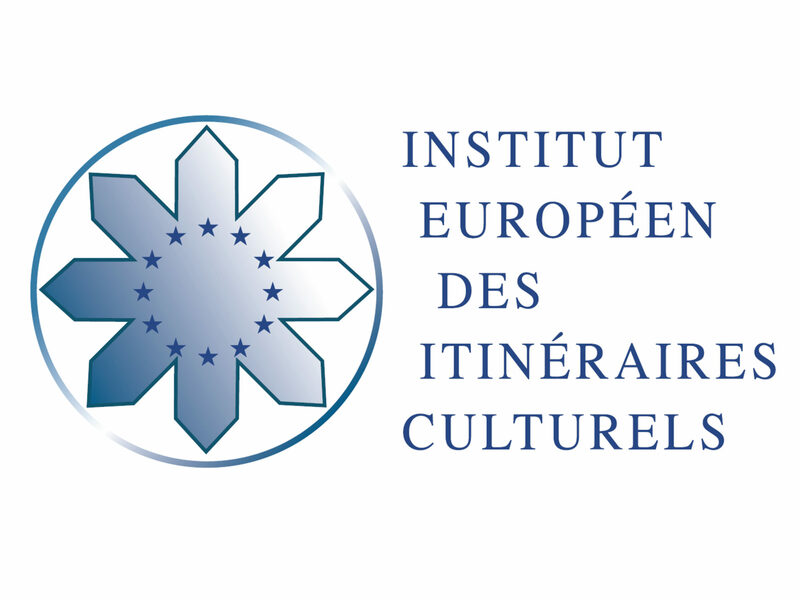 The European Institute of Cultural Routes was created in 1998 to ensure the implementation of this programme. It promotes the programme’s activities and missions by disseminating information and organising events, provides advice to the certified Cultural Routes and to candidates, coordinates the certification cycles and organises training.